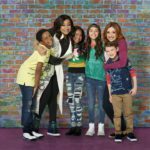 Production Begins on Disney Channel's "Coop and Cami Ask the World"
Disney Channel announced that production has begun on Coop and Cami Ask the World. 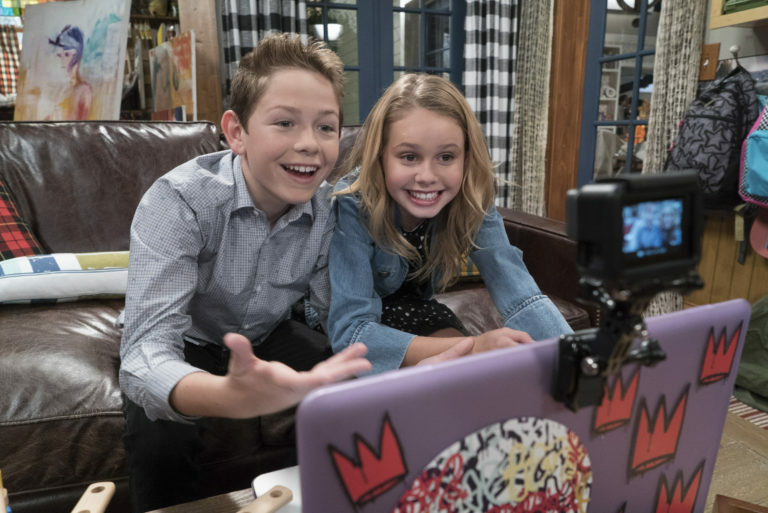 The new kids series will focus on two middle school siblings who turn to internet users to help them make decisions. 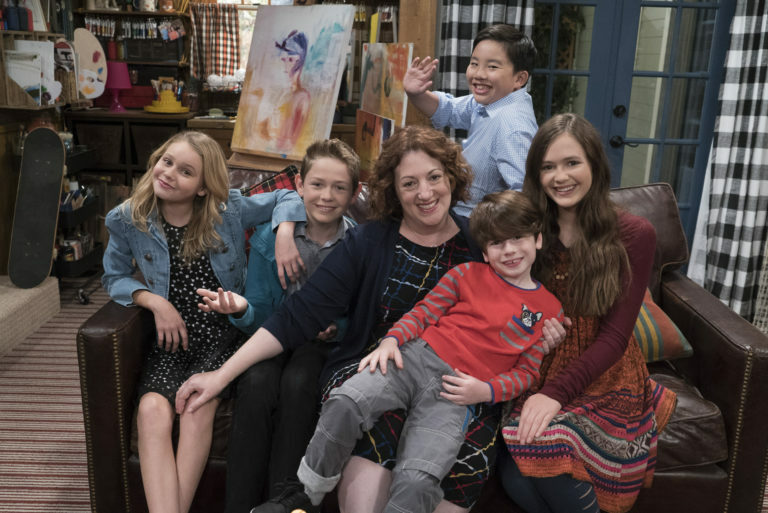 Production has begun on Disney Channel’s new show, Coop and Cami Ask the World. The show is a sitcom created for audiences 6-14 and their families. Middle school siblings, Cooper and Cameron Wrather make their lives a little more interesting by turning to internet users to help them make decisions. Cooper has millions of followers on his online channel, Would You Wrather. It doesn’t matter if he and Cami are trying to decide something normal or crazy, they’ll crowdsource suggestions from the viewers. Coop and Cami Ask the World is a multi camera series and will debut this fall. 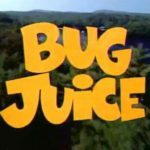 The series was created by Boyce Bugliari and Jamie McLaughlin (The Haunted Hathaways). They will also serve as executive producers and showrunners. Dan Cross & Dave Hoge (The Wizards Return: Alex vs. Alex,The Thundermans) will also executive produce. Greg Schaffer (Lab Rats: Elite Force) will serve as co-executive producer. 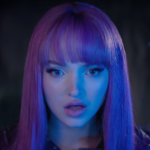 Entertainment Weekly reports that Disney has cast two new characters for Descendants 3; Dr. Facilier and his daughter, Celia. Disney Channel is celebrating the first ever Duck Week Sunday, May 6th-Saturday, May 11th. New DuckTales episodes will debut along with other fun surprises. Animated series, Big Hero 6 will premiere new episodes throughout the summer, starting on June 9th. 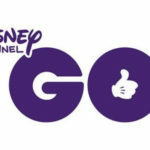 Disney Channel GO! Summer will kick off with a Fan Fest at Disneyland on Saturday, May 12th. Stay tuned to Disney Channel for all the excitement that’s coming your way.